It was the week before Christmas three years ago. Luke and I wanted to do some magical Christmas activities for the kids. We secretly planned a little evening getaway in the “minivan express.” I purposely purchased The Polar Express from Barnes and Noble and printed out three golden tickets for the three kids we had at the time. We threw coats on the kids and Luke punched each ticket as we loaded all of them into their car seats. With our magical sleigh, we headed for a drive-thru Christmas light extravaganza. It’s one of my most favorite memories as a parent. We try to recreate it every year, but now the older kids know what to expect. 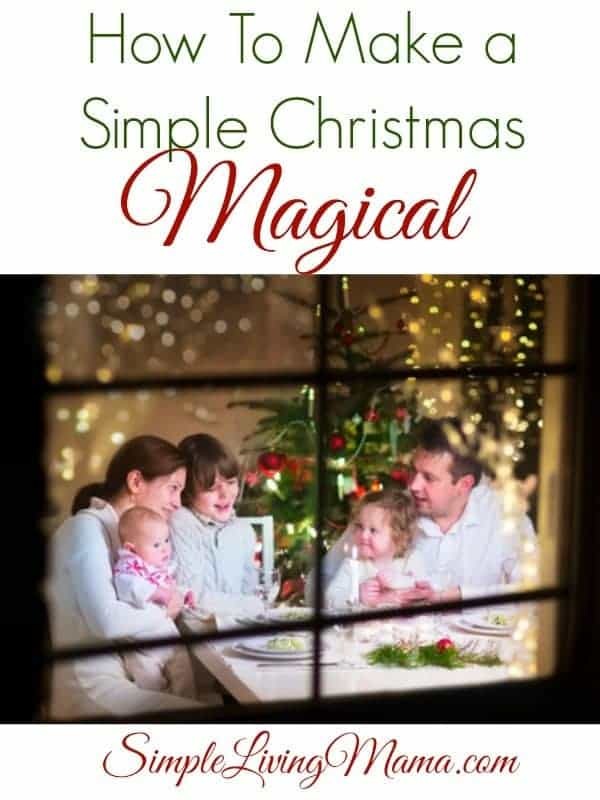 You can create your own magical Christmas memories, too! 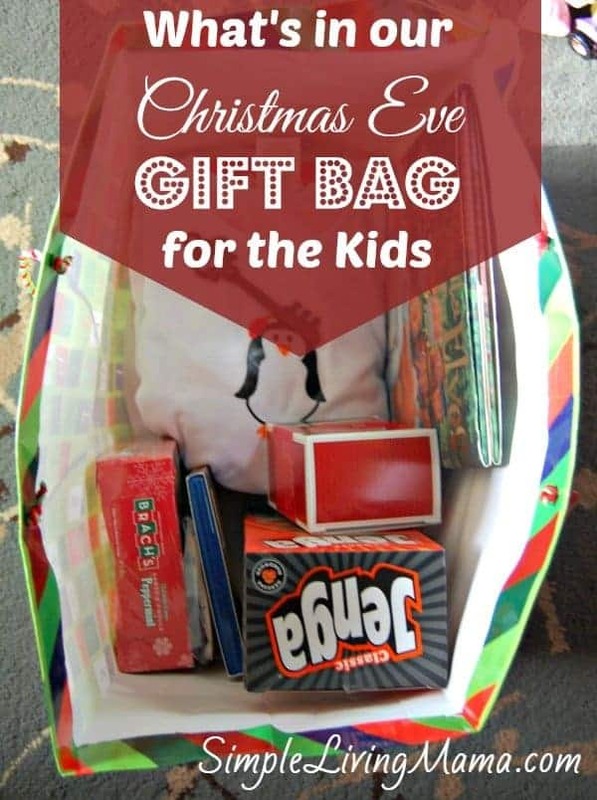 Here are some ideas for Christmas activities for kids you can try with your family this year! Go on a Gingerbread Hunt – Kids love to play hide and seek games. Why not print out some gingerbread men and hide them for your kids to find? 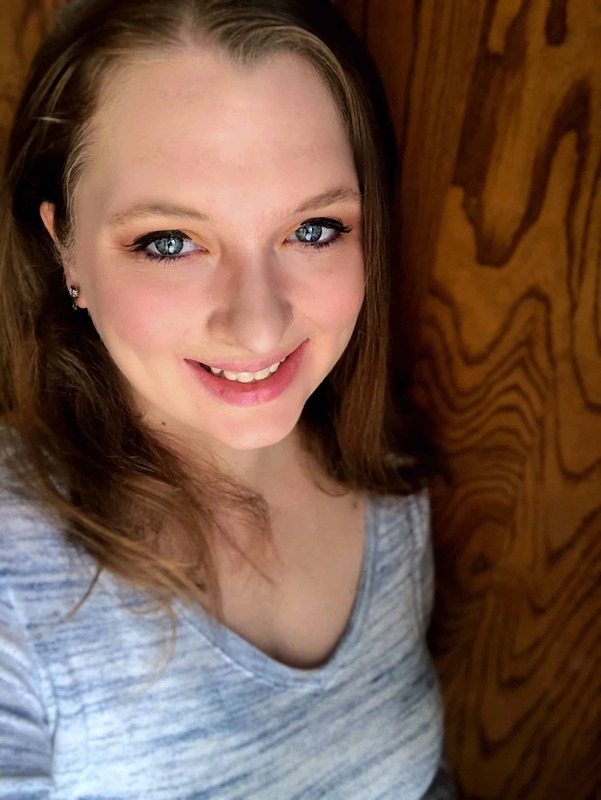 This game is great for parties and family gatherings, or just as a fun way to pass the time during the holiday season! 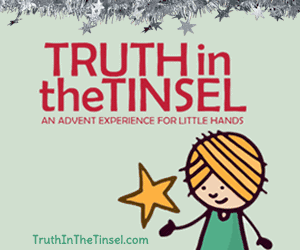 Truth in Tinsel Experience – We did Truth in Tinsel two years ago and it was such a fun and memorable experience. I highly recommend it if you have preschoolers. Christmas Book Tree Activity Countdown – Do you love to read to your kids? Make a Christmas Book Countdown Tree and read a new Christmas book every day of the month of December leading up to Christmas! Jesse Tree Christmas Tradition – The Jesse Tree is a neat way to incorporate scripture and hanging decorations into your daily activities leading up to Christmas. 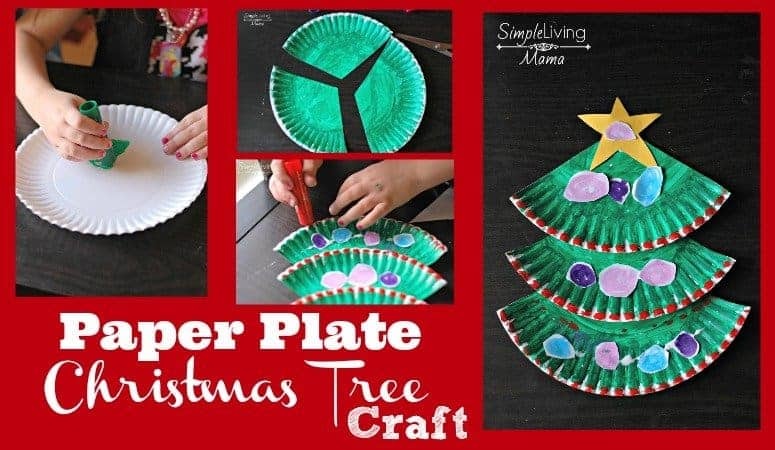 25 Days of Christmas Family Togetherness – Want a simple activity do do with your kids for the first 25 days of December? 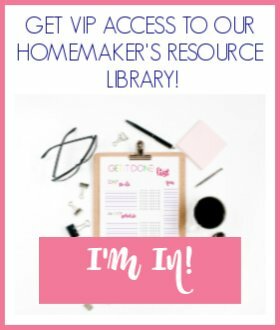 This activity calendar is easy enough to do. 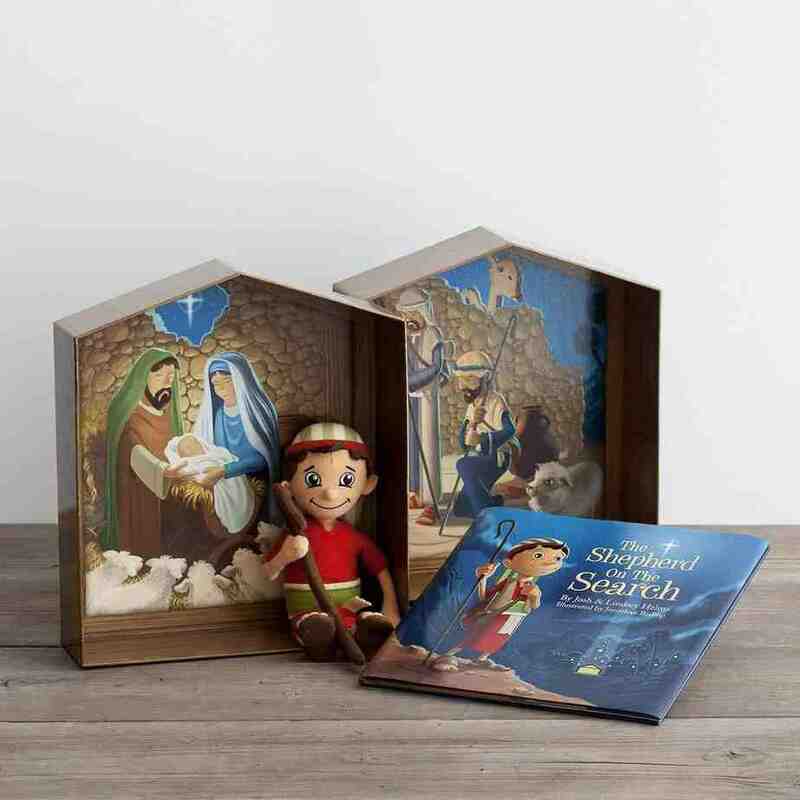 Do the Shepherd on the Search – If you want to keep the focus on Christ this year, ditch the elf on a shelf, and do the shepherd on the search. We are planning to do this this year! I’m so excited! Ready to grab some free Christmas Color by Numbers and more coloring pages? I have created this Christmas Coloring Pack for my subscribers. 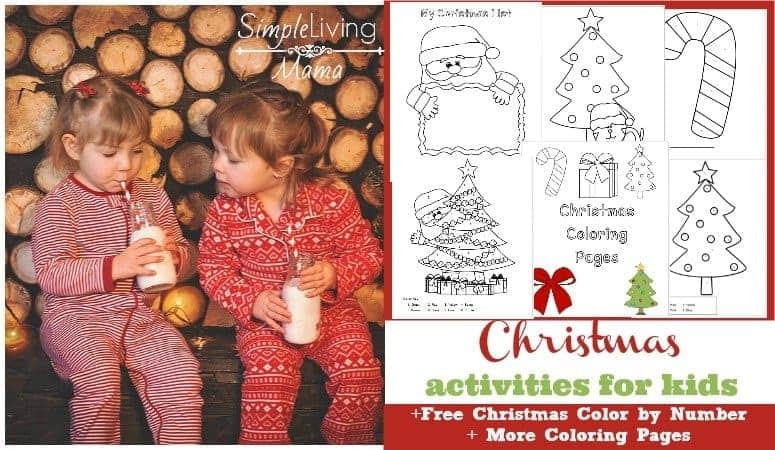 There are pages in here for all age levels, and one page for your little one to write or draw their Christmas list! Enjoy! So cute. My litle boy and girl love these coloring pages. They are easy for them 4-8 years old. Thanks for your sharing.